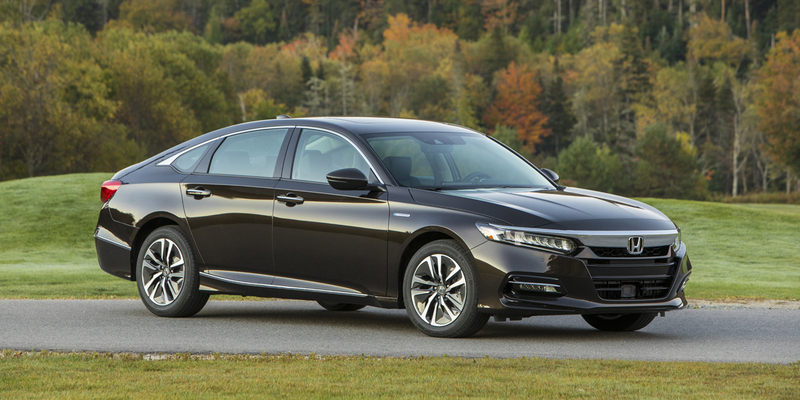 CG Says: After its redesign last year, the 2019 Honda Accord is relatively unchanged. The topline Touring model is no longer offered with the 1.5-liter engine. 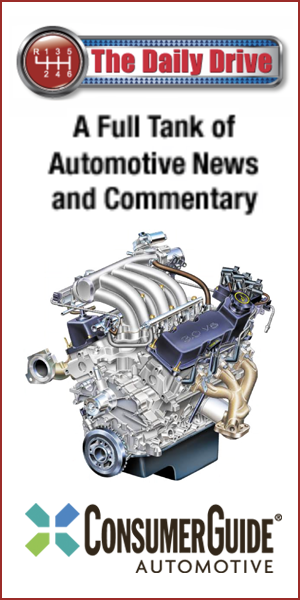 The Accord’s base engine is a 192-horsepower turbocharged 1.5-liter 4-cylinder, and the step-up choice is a 252-hp turbo 2.0-liter four. The Accord Hybrid model has a non-turbo 2.0-liter four combined with two electric motors that produce a total of 212 hp. The 1.5 turbo and Hybrid are paired with a continuously variable transmission (CVT), while the 2.0 turbo gets a 10-speed automatic. Both gas engines are also available with a 6-speed manual transmission—an unusual option for the midsize-car class. Available safety features include forward-collision warning and mitigation, lane-departure warning and mitigation, driver-attention monitor, lane-keep assist, blind-spot alert, and cross-traffic alert. 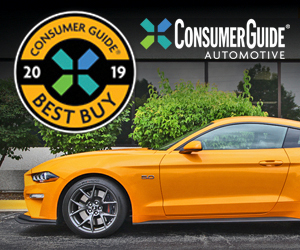 Other available features include head-up instrument display, adaptive cruise control, automatic brake-hold, automatic high-beam headlights, and heated/ventilated front seats. 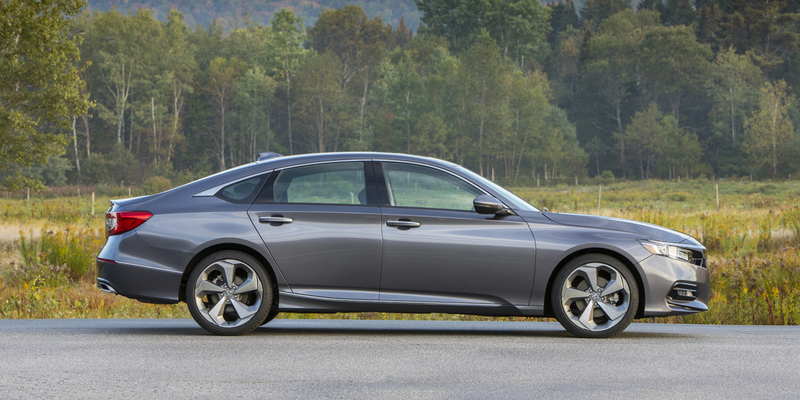 The Accord is roomy, comfortable, and has a comprehensive list of safety features. It is also quite engaging to drive for a mainstream midsize sedan. The 2.0 turbo’s satisfying acceleration and the truly luxurious feel of the top-line Touring model also deserve special mention. The previous-generation Accord was among the best in the class, and the new design is better than its predecessor in every way.